Tensions escalate in DLC Pack 2 for Call of Duty: WWII - The War Machine. Join the Allies and stop the powerful Axis advance in three new Multiplayer maps that illustrate the might and global reach of the Nazi War Machine. Strike back and take part in the Allied invasion of Sicily in Operation Husky, the all new objective-based War Mode mission. Plus, experience the latest Nazi Zombies chapter: The Shadowed Throne. Call of Duty: WW2 - The War Machine was released on PC and Xbox One 347d ago in the US and the UK. 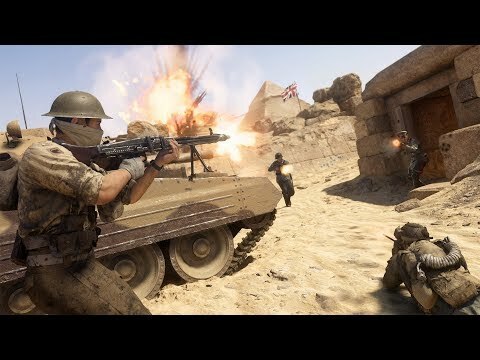 Notify me when Call of Duty: WW2 - The War Machine is available.